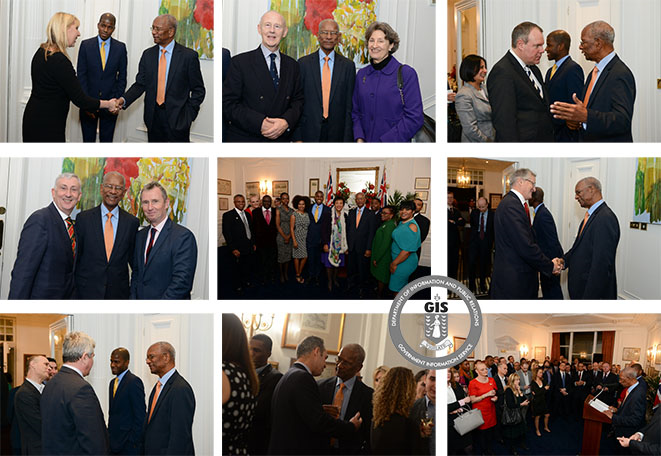 Scenes from the Premier's Reception hosted by BVI London Office on November 30. The Premier’s reception is an annual event that takes place during the Premier’s official visit to the United Kingdom for meetings of the Joint Ministerial Council (JMC) between UK and Overseas Territors Ministers. This year’s reception attracted over 100 guests including stakeholders from the UK Government, private sector and diplomatic community.